I work very hard to offer really good food to my kids with ADHD. I have observed for a long time now that what they put into their mouths really affects their behavior. I love finding cookbooks that have recipes to suit their needs – high protein, gluten-free, dairy free and super low sugar. 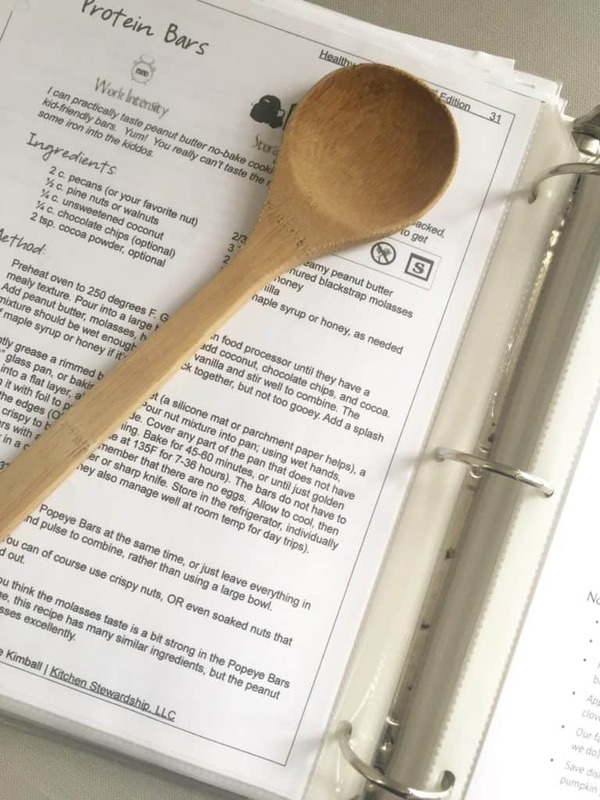 While I am sure there are many cookbooks out there that could be helpful, I have found what I consider to be the best cookbooks for ADHD. 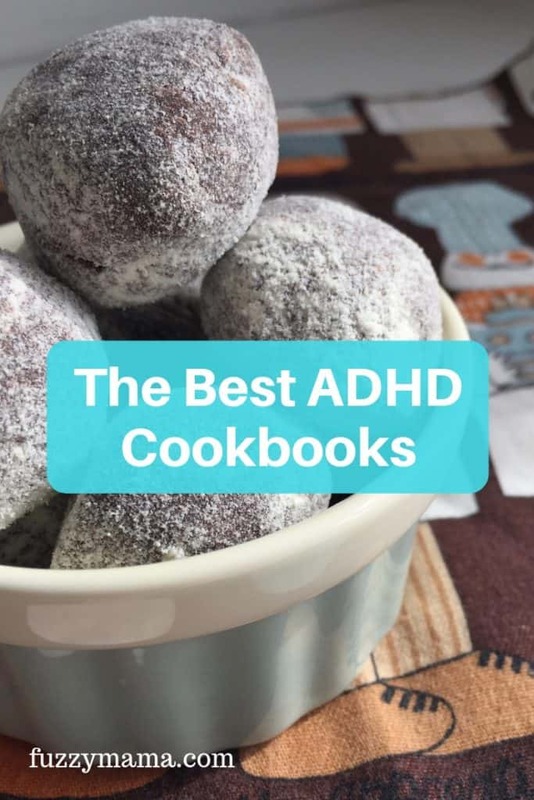 While only one of these specifically has ADHD in their title, my favorite cookbooks for ADHD offer yummy, family friendly, easy to prepare (read: not a lot of fancy ingredients) recipes that can be tailored to fit our nutritional needs. We are gluten free, (nearly)dairy free, and use sugar from maple syrup and raw honey only. The bottom line with two fairly picky eaters is this: I need super healthy food that they will eat and these cookbooks serve that up! Affiliate links are provided for your convenience. I have mentioned Katie before, but hands down Kitchen Stewardship’s cookbooks are my absolute favorite. I use them, literally, on a weekly, if not daily basis. These were the first cookbooks I got when my oldest was diagnosed with ADHD and we were making changes to our diet. Katie offers tons of great ideas for breakfasts, snacks, and lunches that can be tailored to your nutritional needs. Her cookbooks read almost like a great book that you can’t put down, full of super useful information with each yummy recipe. I purchased the entire set in pdf form and have them in a binder that I use – All. The. Time. Although I have the entire set, I use the snacks, lunch and breakfast cookbooks most often. 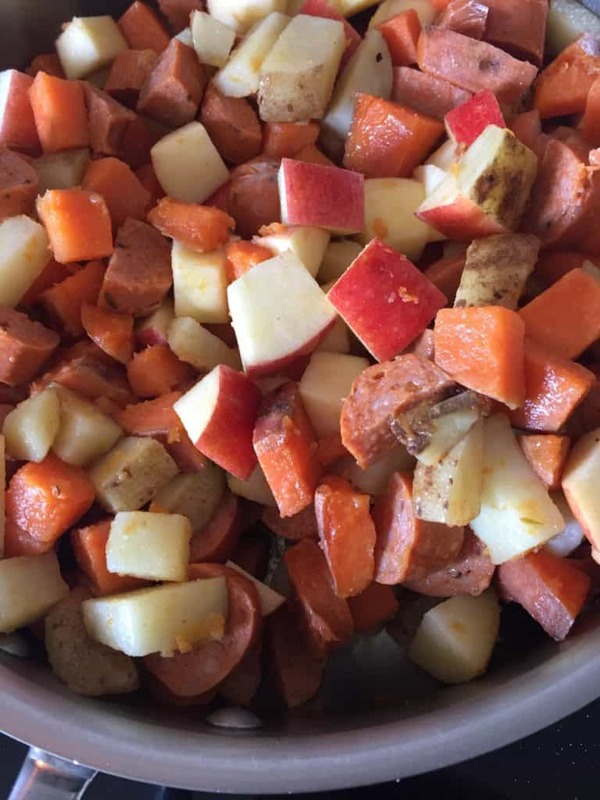 Katie’s recipes have simple ingredients and I love how I can double or triple the batch and freeze nearly everything to be used in school lunches. 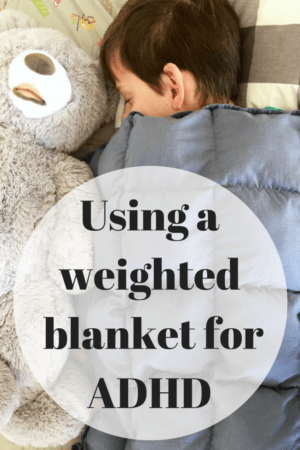 Do you have a kiddo who gets hangry??? I love her snack cookbook just for that reason. Ever since my oldest was a toddler, I have had to carry snacks everywhere we go. We love her grain free pumpkin muffins, peanut butter kisses, roasted chickpeas, and her granola bars, which can be made like a thousand ways! Seriously, there is not a thing in Katie’s cookbooks that my kids won’t eat!! 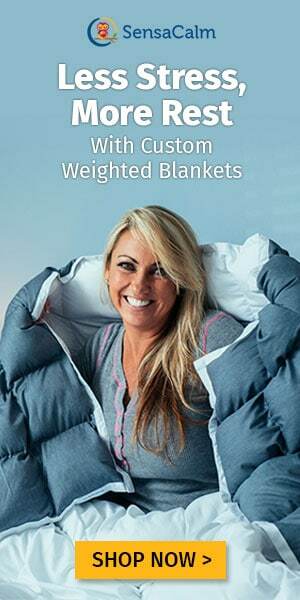 Katie has a 30-day money back guarantee on any of her products, which I’ve never had to use, but it’s nice to know she really stands by her products. Check them out HERE. Stacy Toth and her husband run Real Everything, a great blog chronicling living paleo as a family. Even though we are not strict paleo, I love Stacy’s cookbooks because she offers amazing, kid-friendly recipes that fit our allergy requirements. 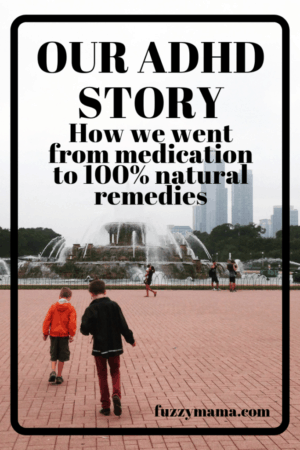 Stacy has been candid about her son’s struggle with ADHD and how food was a huge part of his healing process. Both of these can be purchased as an ebook, so you can begin right away! Stacey has many cookbooks, but 2 of them are my favorite!! Three Phase Paleo is so great on so many levels. Stacy offers step by step guidance on how to easily transition to a healthier way of eating, specifically a grain-free, dairy-free diet. With pictures of her actual pantry and sources for all sorts of foods and supplies, plus lots of great money saving ideas, I found this book so helpful. 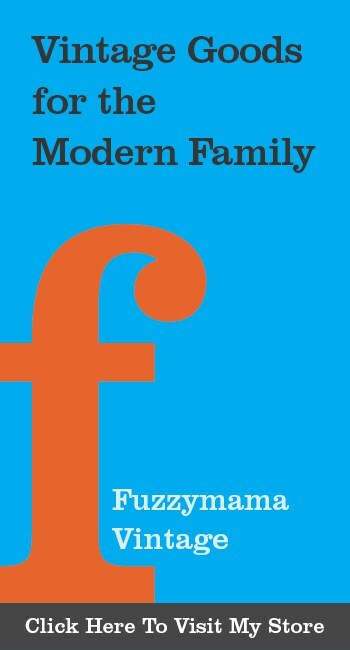 This is hands down the most family-friendly cookbook on this list. I love how Stacy shows pictures of her boys helping in the kitchen and eating the delicious recipes. We have many favorites that we make all the time including the Sweet Potato Biscuits, Pumpkin Pucks, and Meatloaf Cupcakes. There are a few recipes that overlap in these two cookbooks, just so you are aware. But the amount of information they each contain, make them both super valuable. 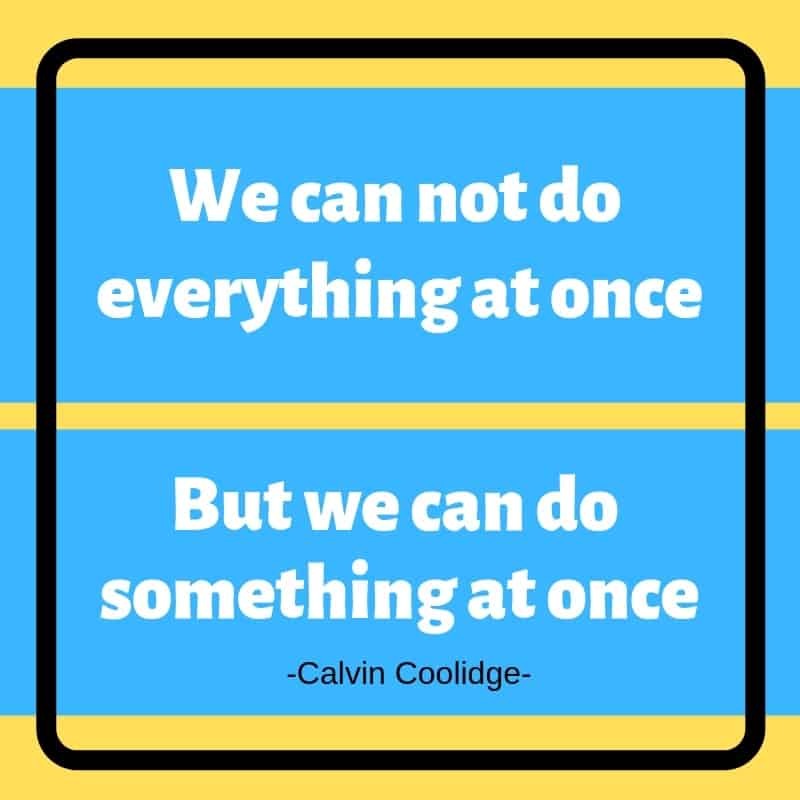 Wanting to do everything you can for your ADHD child can be overwhelming. But like everything else, one foot in front of the other is how it goes. Food can be such a huge part of the healing process. The Kid-Friendly ADHD and Autism Cookbook makes it easy for you, step, by little step, to begin a healthier food journey. The Kid-Friendly ADHD and Autism Cookbook is divided into two parts – the first half is a wealth of information about how food affects ADHD, while the second half provides plenty of kid-friendly recipes to satisfy even the pickiest of eaters. The Kid Friendly, ADHD and Autism Cookbook has loads of information about specific changes you can make in your child’s diet that will have big results. This is such a comprehensive book with chapters on food reactions, specific tips on eliminating the big culprits – gluten, casein, and soy, and how to deal with picky eaters. My favorite recipes in this book are the salads – tons of fruit and veggie salads that my kids will eat!! The Wild Rice Fruit salad and Pasta Supreme are favorites, as well as the every popular Waldorf Salad. There are also about 10 different recipes for pancakes – which we make in huge batches and often take cold in lunch boxes. 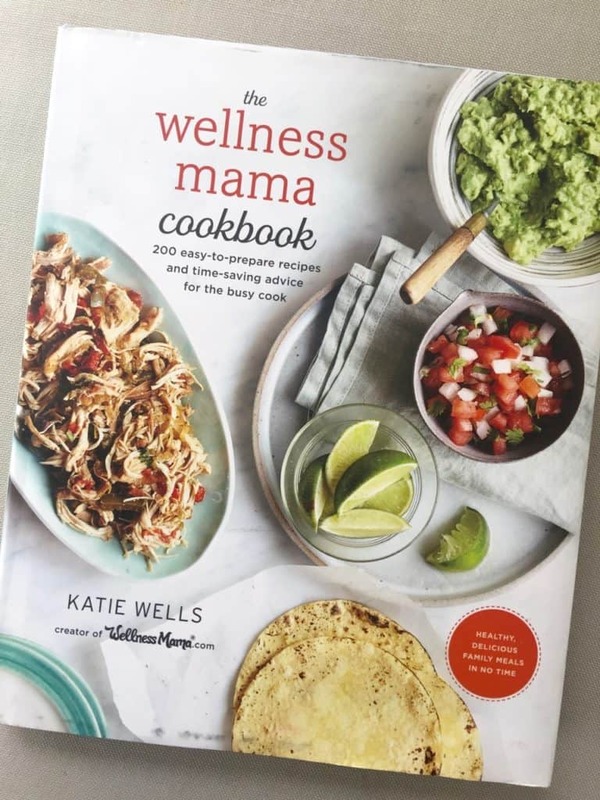 I just love Katie Well’s, The Wellness Mama podcast, so I knew I’d love her cookbook. Katie is a wealth of information about food, health and family and she certainly gives you loads of advice in her cookbook. As a mother of 6 kids, clearly she is busy and has had tons of experience with picky eaters, meal planning and budgeting for a big family. This is the cookbook I go to for new dinner ideas….she has lots of easy, yet super nutritious meal ideas. Out favorites are the Cottage Pie Stuffed Sweet Potatoes, Sweet Potato Casserole, and the Ground Beef Vegetable Soup. My kids love the Berry-Chia Breakfast Crisp, too – which gets in a good serving of fruit and protein first thing in the morning, not to mention some superfoods as well. Katie includes other goodies, such as menu plans and a big section on drinks – I love the Super Mom Coffee Recipes. 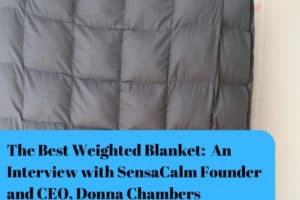 Please let me know if you find one of these as helpful as I have – Please leave a note in the comments and share with other readers. 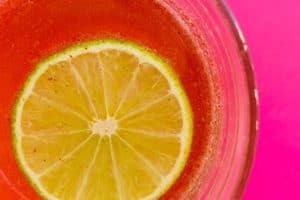 I started this blog to share resources with other parents raising ADHD kiddos, I’d love for you to share any other cookbooks you love. Thanks!! 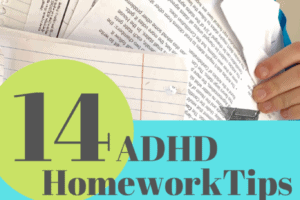 Need more help with your kiddo’s ADHD diet? 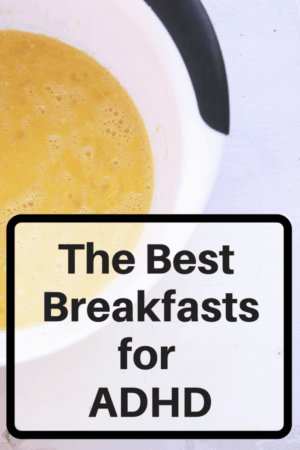 My most read post on ADHD Breakfast ideas is HERE. We love these superfoods to enhance our ADHD diet.